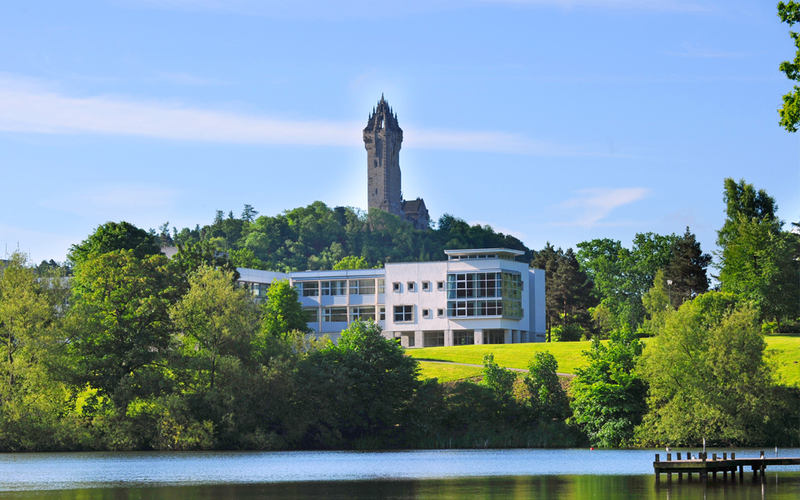 The University is situated on a large attractive campus three km from the historic city of Stirling (population 50,000), and lies at the very heart of Scotland. 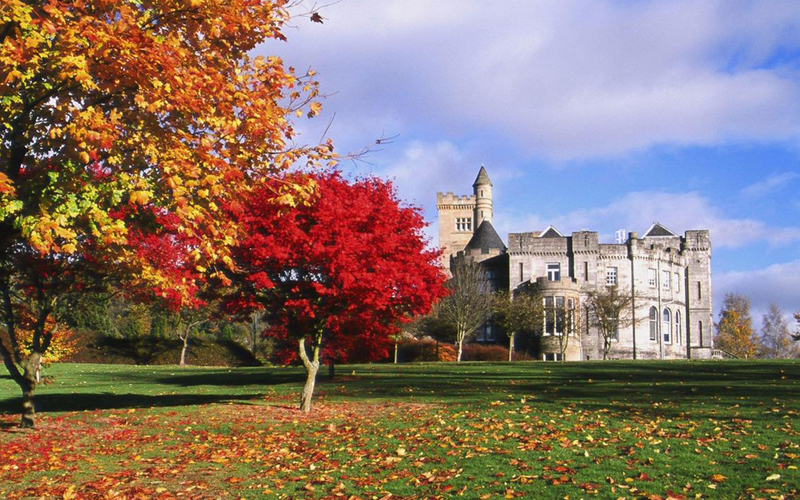 Stirling is proud of its international links. The over 80 different nationalities represented on the campus ensure that you will make friends from all over the world. Edinburgh and Glasgow – with their international airports – are less than an hour away. 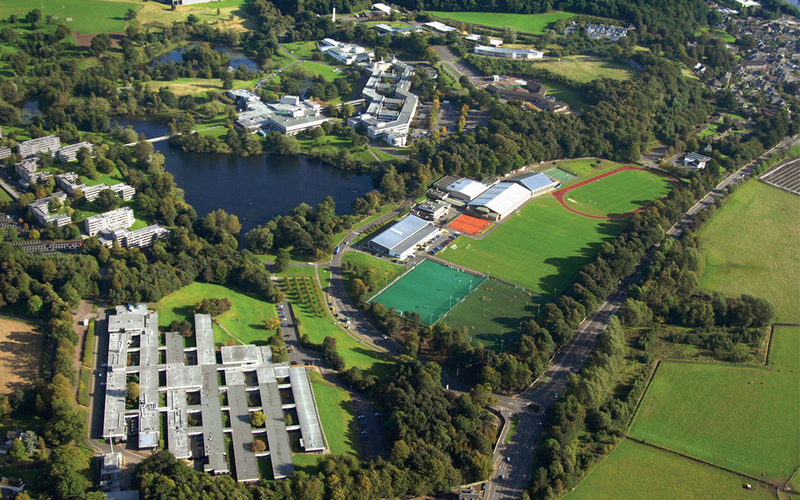 The campus is set among 360 acres of mature park and woodland, providing a safe and enjoyable place to study. 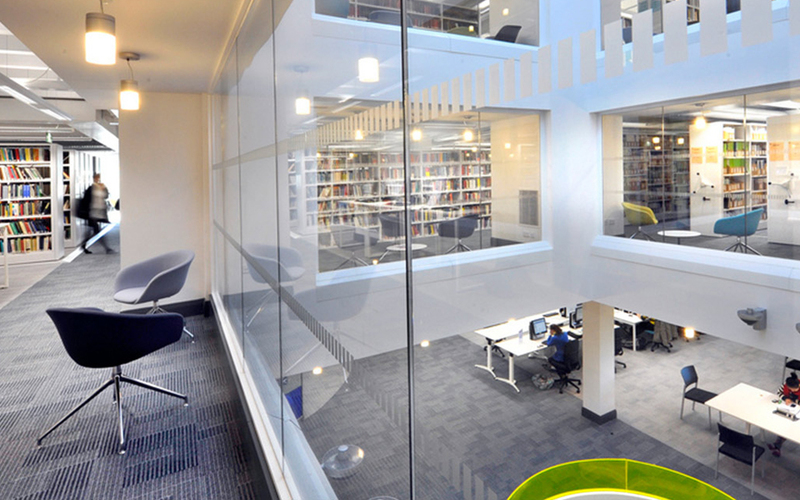 The residences accommodate almost 2,300 students in halls, flats and chalets, and a bridge links them to a central complex which includes a shopping mall, bank, restaurants, students’ centre, library and the impressive Mac Robert Arts Centre which also has a cinema. 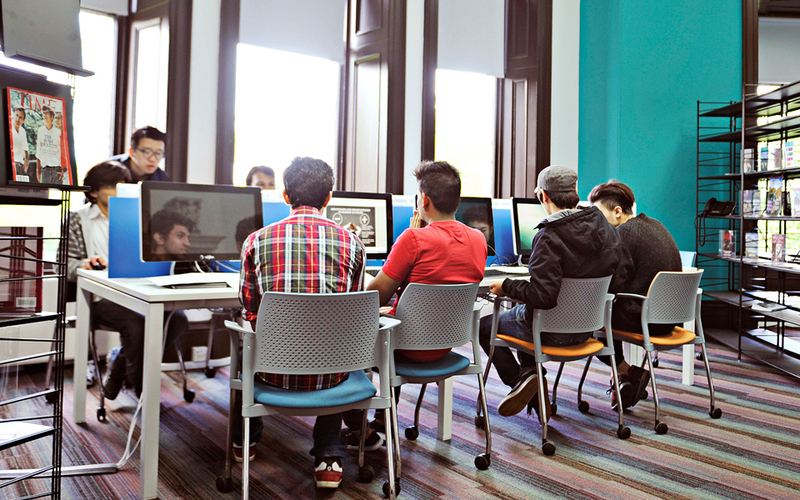 With strong foundations in teaching and research, the University provides its multinational student community with uniquely flexible, broad-based learning opportunities.